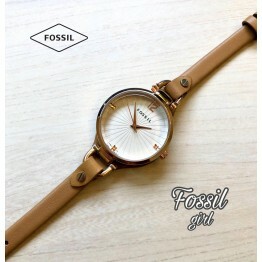 Sweetly stylish the Jacqueline has been designed and created by Fossil. 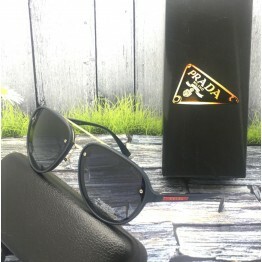 The genuine leather st.. Size Map: Medium 100% UV protected Black colored frame Plastic frame Black colored .. 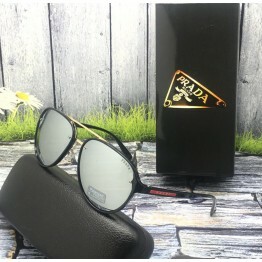 Size Map: Medium 100% UV protected Black colored frame with Black temple Plastic fram.. 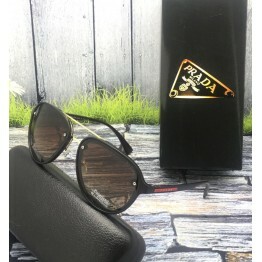 Size Map: Medium 100% UV protected Black colored frame with brown temple Plastic.. 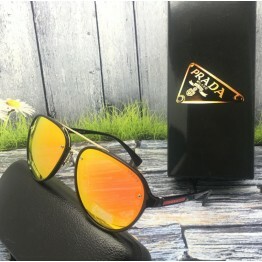 Size Map: Medium 100% UV protected Black colored frame with golden temple Plastic frame B.. 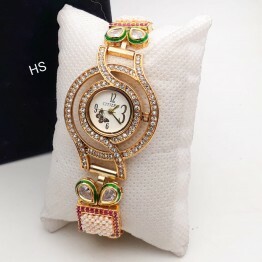 Size Map: Medium 100% UV protected Black colored frame with silver temple Plasti..
Watch type : wrist watch with kundan loaded in bracelet design Dial shape:rectangle, type:analo..
rectangle Shape Dial with gold , kundan,malticolor chain Watch for Girls/Ladies!! 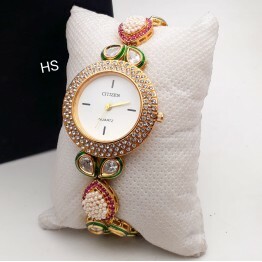 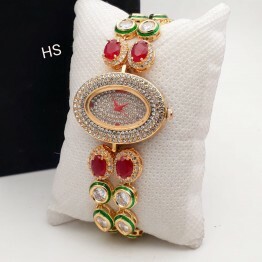 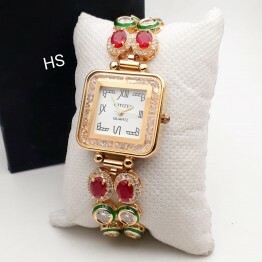 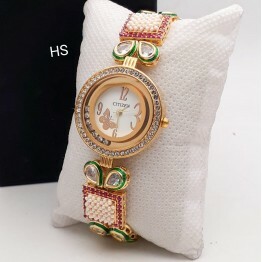 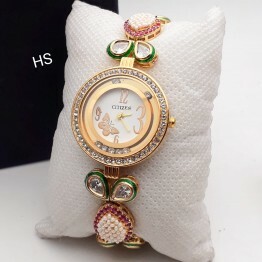 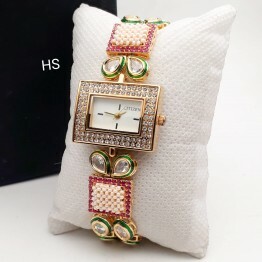 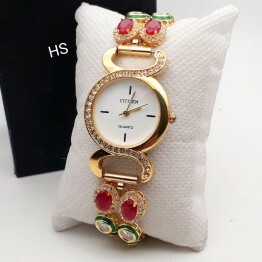 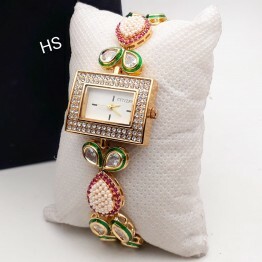 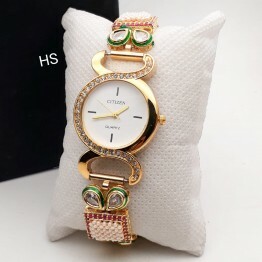 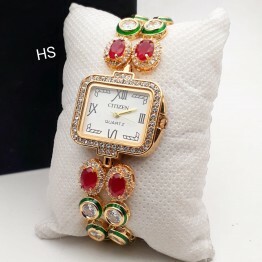 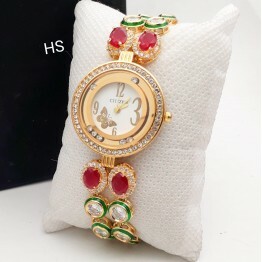 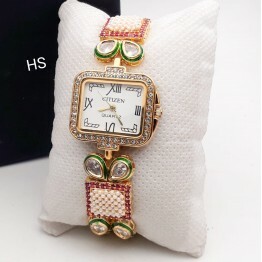 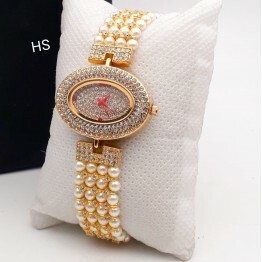 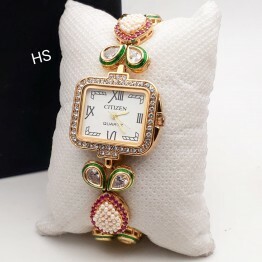 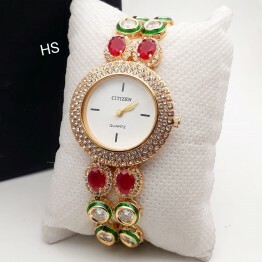 Watch type : wrist watch with kundan loaded in bracelet design Dial shape:round, type:analogue .. 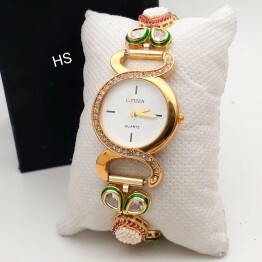 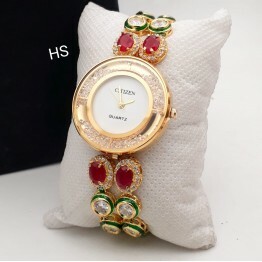 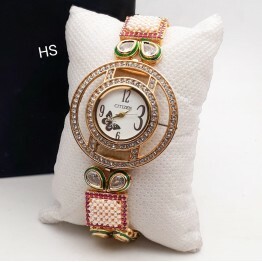 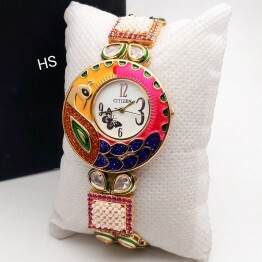 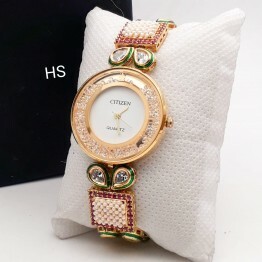 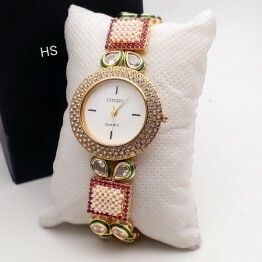 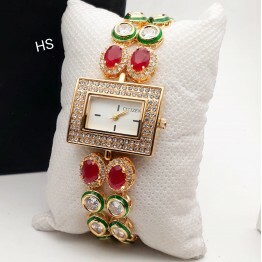 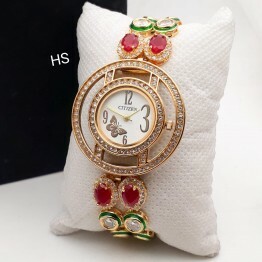 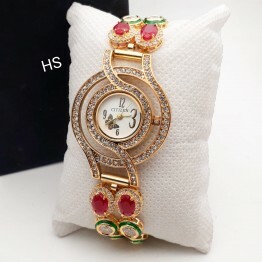 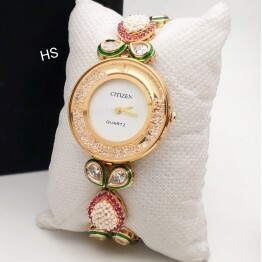 Round Shape Dial with gold , kundan,malticolor chain Watch for Girls/Ladies#! 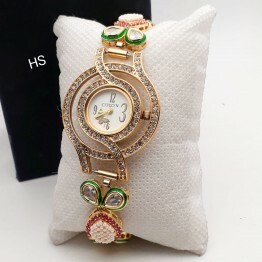 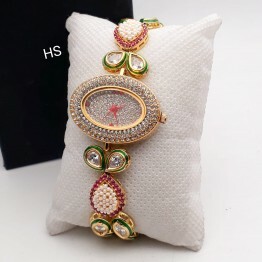 Round Shape Dial with gold , kundan,malticolor chain Watch for Girls/Ladies""""
Watch type : wrist watch with kundan loaded in bracelet design Dial shape:round, type..